Steam Pro is equipped with a powerful, truck-mounted system to clean your ceramic, porcelain, or travertine grouted tile floors. Do you even need tile and grout cleaning? Proper care, cleaning and maintenance keep your ceramic tiles looking their best, whether on the floor, wall, or countertop. 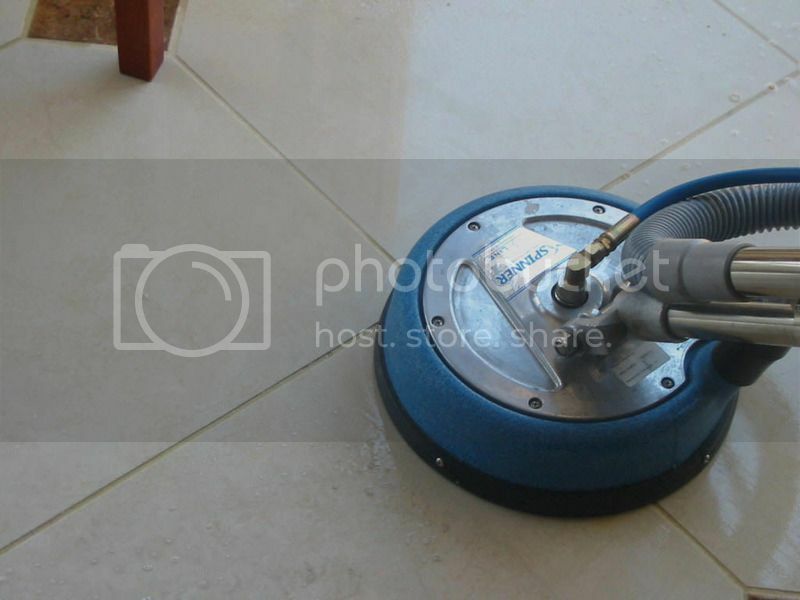 Steam Pro is the right address for all your brand new ceramic tile and grout cleaning treatment. Ceramic, glass or mosaic tiles, I will deliver the best practices and leave your bathroom floor or kitchen tiles sparkling. I won't leave your home until I have completed cleaning the tiles and grout joints to your satisfaction. Contact me for a�FREE Estimate. Steam Pro serves Mandeville, Covington, Slidell, Hammond, Abita Springs, Lacombe, LA and surrounding St. Tammany areas. For a general pricing guide, please click here.